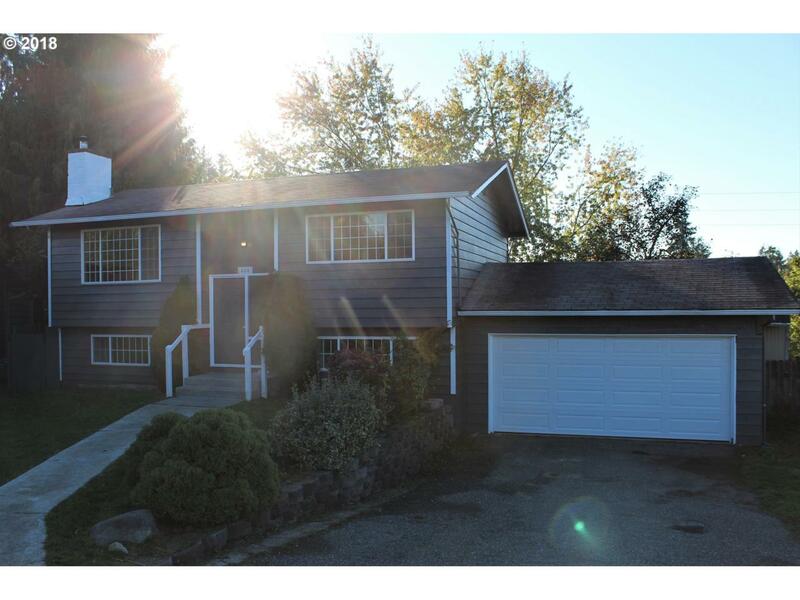 4 bedroom, 2 bathroom Split-Level home on quiet cul-de-sac. New carpet, fresh paint inside and out, as well as a new furnace and water heater. Large lot, and huge back deck that overlooks fruit trees, and mature landscaping. Listing provided courtesy of The Rian Group, Inc..